I know, not the answer you were looking for but it’s a very personal question and there are many factors to consider…especially personal preference. 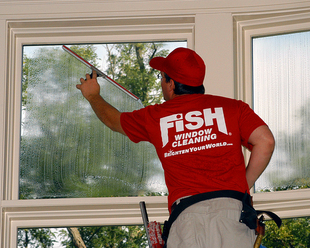 Some people want their windows to sparkle – 100% clean and free of any spot, dirt and debris. Always! Others prefer to wait until they can no longer see through the glass (or maybe they just like it to seem foggy all the time). Most people fall in between. We recommend cleaning your residential windows at least twice per year. Bi-annual cleaning keeps build-up in check and also allows the window cleaner to inspect your windows frequently enough to identify potential concerns (broken window seals, chipped glass, hard water spots from the sprinklers, etc.) before they become actual issues. If you live near the ocean or in windy, high-pollen areas you should consider cleaning your windows every 8 weeks or at least quarterly. 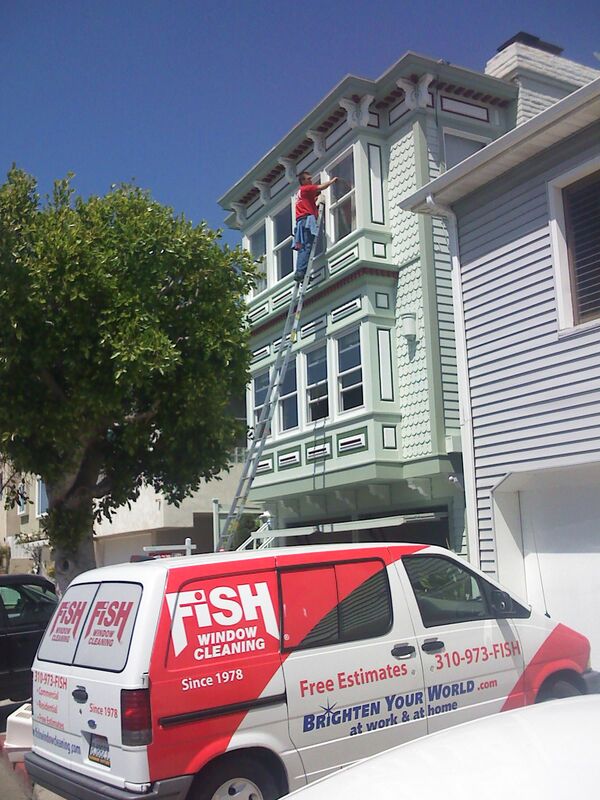 Ocean salt build-up is quite corrosive, makes the windows spotty and shortens the lifespan of your windows. Pollen, beep poop (those little orange/yellowish spots on your car and windows) and other particulates like wildfire debris can be highly acidic and ultimately abrasive. Cleaning your windows regularly will remove or reduce these corrosive elements and help lengthen the lifespan, and look, of your windows. 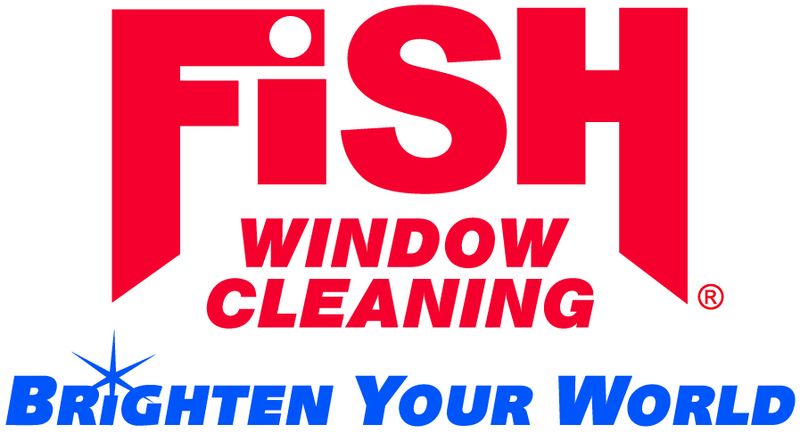 Remember: Window Cleaning frequency depends on your personal preference though you should consider your environment’s affect on your windows too. Customers pay attention to a business’ appearance and in these economic times, it’s more crucial than ever to send a message of strength, vitality and optimism. When approaching a business, what do customers see first? The sign, the windows and the glass door. 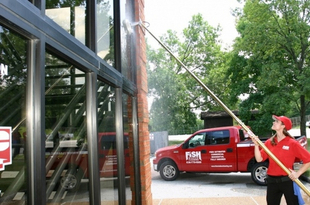 Therefore, commercial window cleaning frequency depends on the type business, the budget, and the type of image the business needs to project for their customers. Regularly scheduled cleanings, based upon the type of business, keeps their windows clean, enables proper budgeting and keeps their image appropriate for their customers. Remember: Businesses only get one chance to make a “first Impression”. Make it a good one! So…How often should you clean your windows? 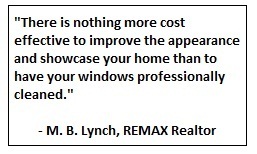 Residential Windows: 2 – 4 times per year. Retail Stores (High Traffic): Every 2 or 4 weeks. Office / Retail Stores (Low Traffic): Every 4 or 8 weeks. Office Building Lobbies: Every 4 or 8 weeks. Looking for a Window Cleaner? Finding window cleaners has never been easier. A quick Internet search will provide you with plenty of names, numbers and sites. The hard part is determining which company to actually hire. Here are 9 points to consider to help you find the right company. #1 – Does the company appear professional? If the company or representative appears to be less than professional, more than likely this initial impression is an accurate reflection on the company and the way they do business. Do they wear uniforms? Do they have a professional web site? Professional business cards? A brochure? A professional-looking estimate? #2 – Do they answer the phone when you call? Beautiful websites are great, but during business hours you should be able to talk to a live person. If it’s difficult to reach someone before the service, it will be just as difficult after the service. What happens if there are issues? #3 – Are they bonded and insured? This might not seem like an important issue, but it will become painfully important if something bad happens. Bonding simply means the company has coverage if one of their employees takes something from your home or business. Insurance covers a couple areas: a) General liability – they are covered if they damaged something in your home/business, and b) Worker’s Compensation – they are covered if one of their worker’s gets hurt on your property. In most states, if a window cleaner gets hurt on your commercial property and their company doesn’t carry Worker’s Compensation Insurance, your Worker’s Comp insurance may need to cover them. Check your state’s regulations to better understand your liability. If the window cleaner is insured and bonded they will be able to easily provide a Certificate of Insurance and Proof of Bonding at your request. #4 – Are their cleaners trained on safety measures? 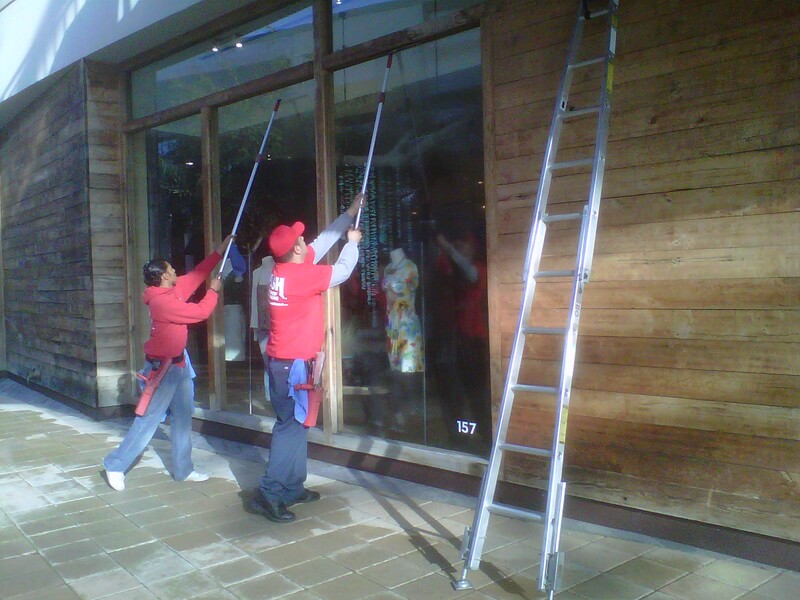 Safety should be a window cleaning company’s top priority. 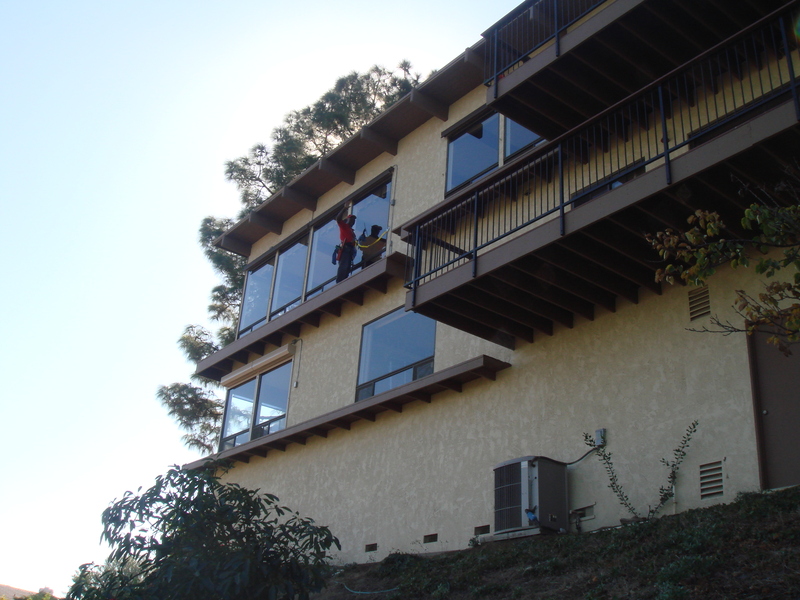 Window Cleaners must comply with all OSHA safety standards and should be trained and re-trained regularly on proper safety techniques and use common sense when cleaning windows. Window Cleaning is inherently dangerous, the company you choose should be able to explain their safety program, in detail, if they even have one. #5 – Are their cleaners actual employees and do they subject them to background check and/or drug tests? Some window cleaning companies use “independent contractors” and/or “day laborers” to reduce cost and meet their work loads. Though these workers may perform well, the nature of the relationship with the company is transitory and loose, therefore resulting in the workers sometimes not being held to the same standards a regular employee. Also, if you are going to let someone into your home or office, don’t you want to know if the person has been checked out? #6 – Are they the cheapest? Yes, money is tight in this economy and balancing budget and service is always tricky. Unfortunately, the old saying “You get what you pay for” applies here. If they are cheap they may not have the insurance and training described above. Professional service does have a cost, what corners are being cut to warrant such a low price? 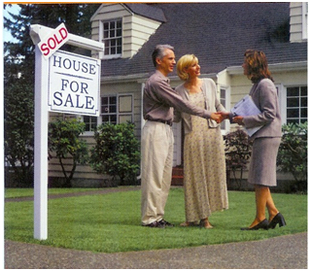 If you suspect the price is low, it’s best to get another estimate or two to determine the “appropriate” price. You can then make an informed decision and determine what you really are paying for. #7 – Do they have the right equipment for the job? You can tell a lot about a service provider by the equipment they use and how they treat their tools. Do they use professional equipment or a “Do it yourself” kit? Do they have the necessary ladders and other pieces of equipment to complete the job? 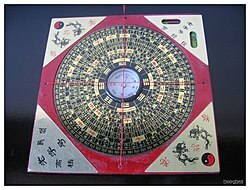 Regarding the equipment they do have, what does it look like? Is it clean and good working order or worn and “experienced”? Ask yourself, is a worn squeegee and a dirty towel really going to provide you with the best service? It’s reasonable to expect they will treat you in the same manner as they treat their tools. #8 – Do they offer a guarantee? If the company doesn’t offer a guarantee, you might consider using another company. It simply comes down to determining if the window cleaner is going to be around to support you if there are issues. Can they give you an example of when they honored their guarantee? Are they a one-time service or do they want to build a trusting service relationship? How the window cleaner answers these questions will clue you in to their intentions and your continued interaction with them. #9 – Do they have references? When is name dropping appropriate? When you are asking a window cleaner about other jobs they’ve done! Ask the window cleaner if they’ve serviced other local customers, and what they would say about their service. Also, ask your neighbors if they know of the company or have a recommendation. Testimonials are important because they provide a level of service expectation. You can also check out websites like Yelp!, Angie’s List and Google Local, they are also great places to read about companies. Check out what others have to say. Ask yourself: If you can’t find recommendations or testimonials on line, your neighbors don’t know them and your window cleaner can’t provide names and stories, do you really want to be the first? What is it worth to you? 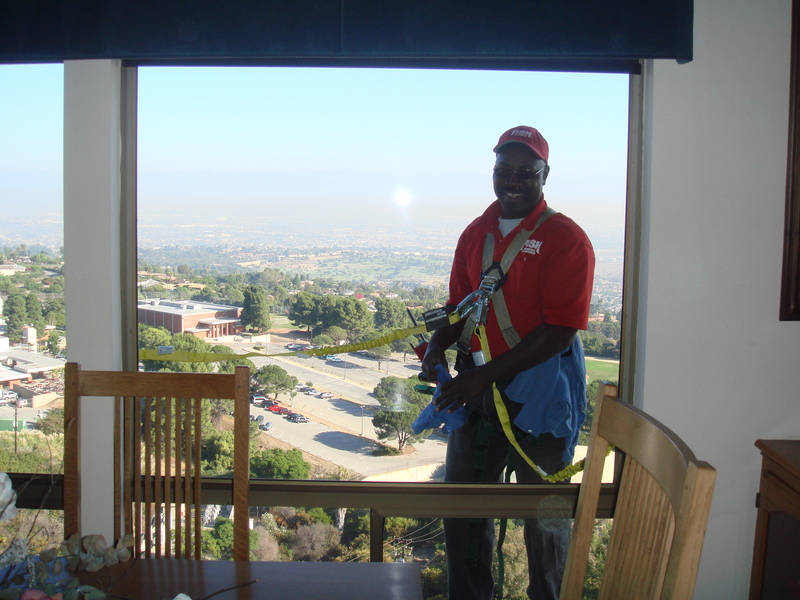 Finding a good window cleaner is no different than finding any other service contractor. There are many good ones out there. They can be independent or part of a franchise – just make sure you evaluate them using the items above and you should be fine. If you aren’t comfortable with the person you talk to and/or they don’t adhere to one or more of the items listed above, keep looking! There are many window cleaning companies that do.